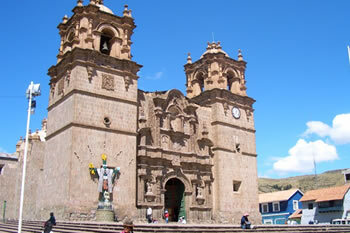 The province of Puno is situated to the Southeast of Perú in the plateau of Collao on the shores of Titicaca – the highest navigable lake in the world. 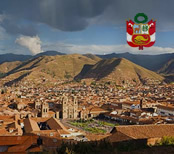 The city of Puno was founded in 1666 by the Spanish, and its population originally contains indigenous Aymara people who guard and preserve its ancestry. 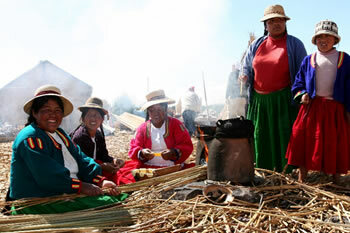 Puno possesses a frigid climate with temperatures that oscillate between 0-13ºC (32-55ºF). 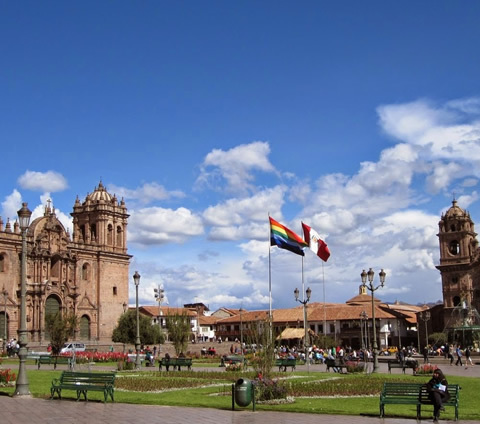 The city of Puno is found at the shores of Lake Titicaca with a natural and very rich passage that surrounds the city; the city contains diverse places that are beautiful and touristic. 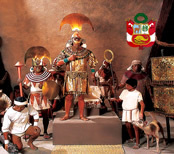 Within the attractions, one can find majestic testimonies of pre-Hispanic culture – including one of the most popular colorful festivities: the religious Fiesta de la Candelaria. 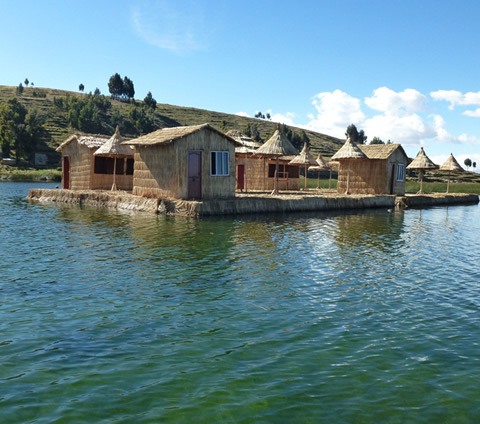 From Puno, it is possible to navigate the blue waters of the lake towards the famous and ever-increasingly busy islands of Amantani and Taquile where it is possible to visit the Floating Islands of the Uros. 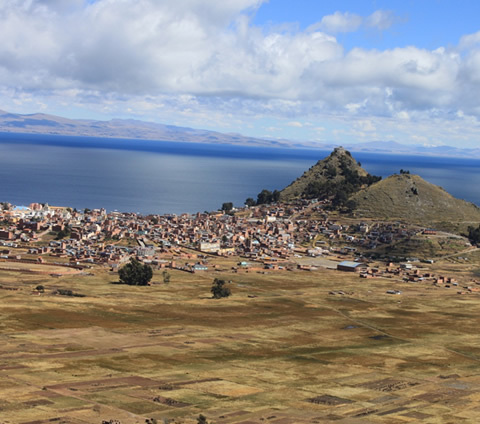 Lake Titicaca is the highest navigable lake in the world with an altitude of 3,810 meters above sea level and a surface area of 8,710 square kilometers. 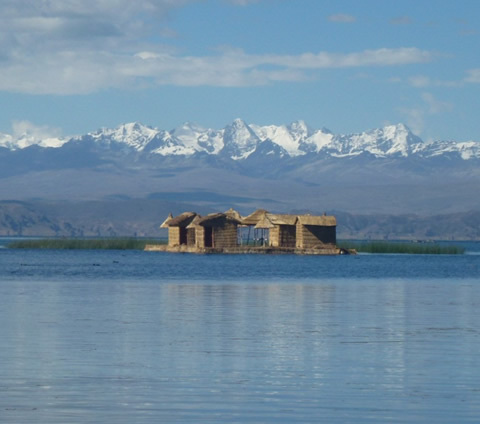 The lake has been a shelter to many ancestral cultures due to its reference as “Sacred Lake” – like the Tiwanaku and Inka cultures with their spectacular landscapist and energetical richness. 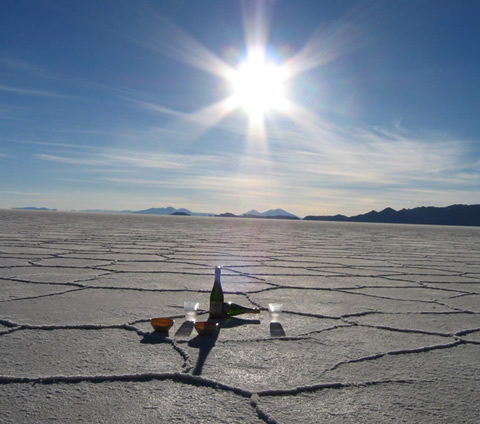 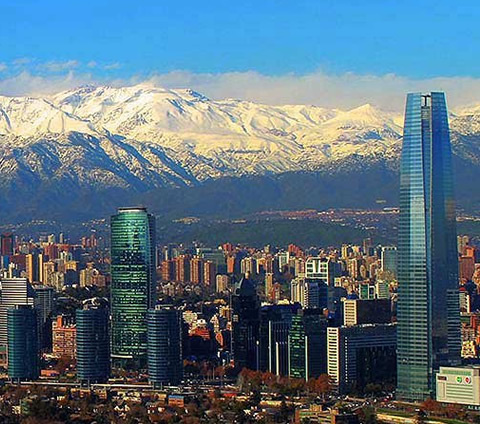 It’s a wonderful attraction for those who love and admire natural beauty; to enjoy an unforgettable experience in the Andes mountain range and such a visit to the various islands in the lake is a perfect way in which people can become in touch with the natural beauty that exists in Bolivia. 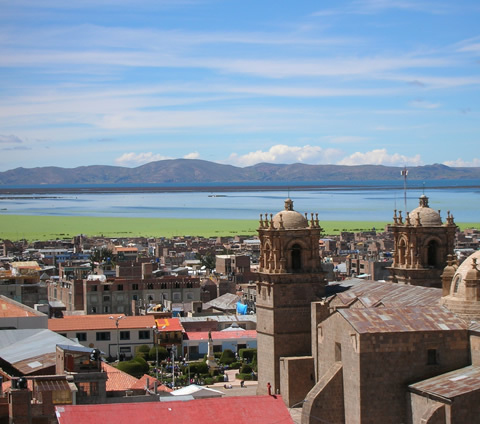 The sacred and mysterious Lake Titicaca was the cradle of Andean civilization, populated by indigenous Aymara and Quechua people who – to this day – have retained the specific customs that were traditionally inherited by their ancestors. 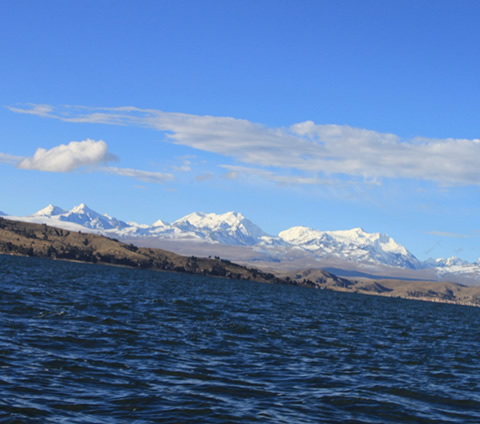 This lake offers a grand variety of wildlife consisting of ducks and different fish (like the carachi, ispi, mauri, pejerrey, and trout) – amongst other wildlife. 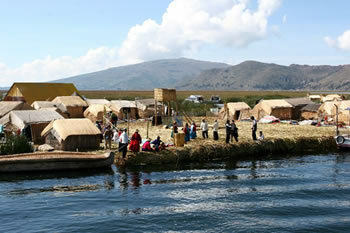 Located at 14 kilometers from Puno in the middle of totora we can find the people of the Uros – a village that basically is utilized for fishing and bird-hunting; The people utilize totora to construct the floating islands in which are found houses and schools that are inhabited and utilized by the families who transmit their beliefs and customs from generation to generation; the people of the Uros speak Ayamra and actually occupy the National Reserve of Titicaca. 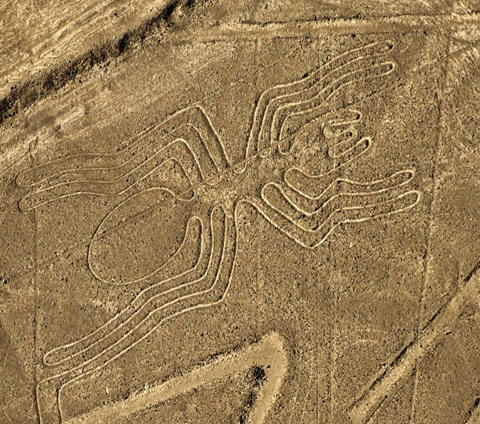 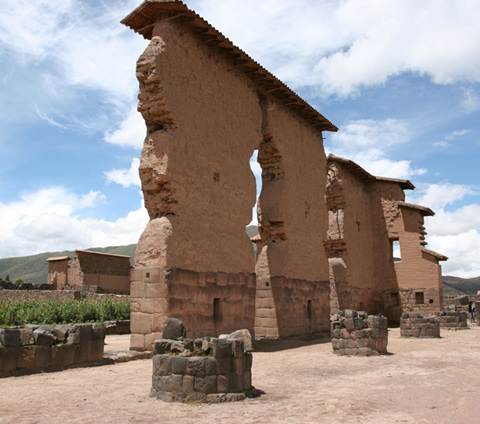 The people are excellent builders and are considered to be one of the most antique Andean civilizations. 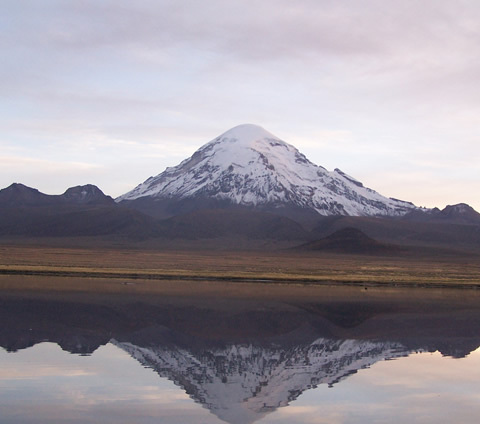 The Island of Taquile is found at an altitude of 4,000 meters above sea level and is 5 kilometers long and 1.5 kilometers wide. 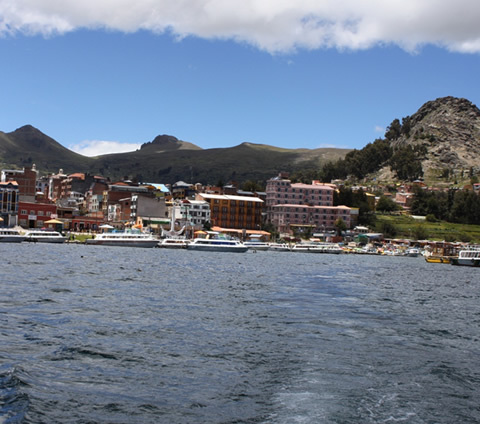 It is necessary to ascend more than 567 steps in order to arrive to the principal part of the island where visitors take a rest; this walk permits tourists to obtain spectacular views of Lake Titicaca. 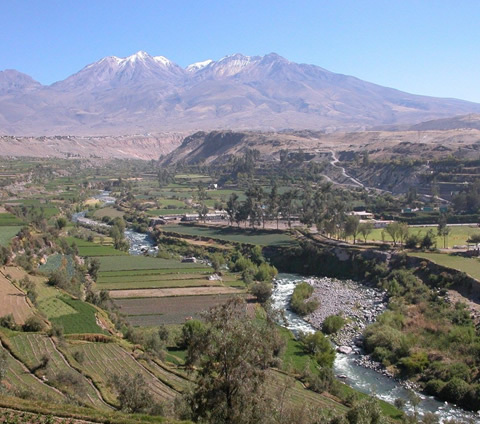 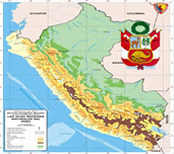 The island is inhabited by native-speaking Quechuas who have developed an efficient work in the community due to their shared vision of teamwork where every person helps everyone else; likewise, they have implemented a system of product exchange which goes back for generations even though their principal economic activity is agriculture – as well as the creation of artisanal and weaver works. 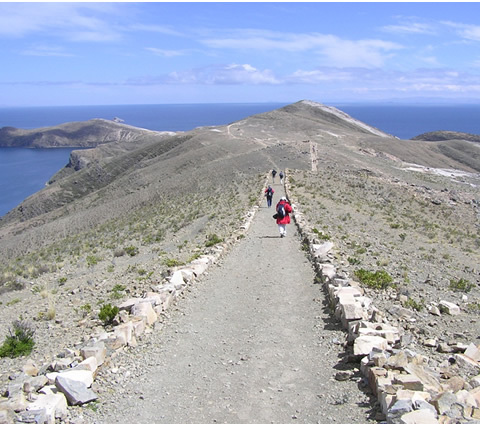 The same local people have participated directly in the bettering of touristic activities within the island without losing their ancestral customs, providing hospitality, alimentation, and aquatic transport. 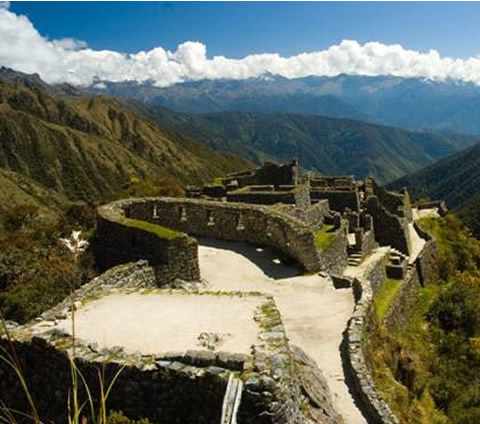 The Island of Amantani is located at an altitude of 3,817 kilometers and has an extension of 9 square-kilometers. 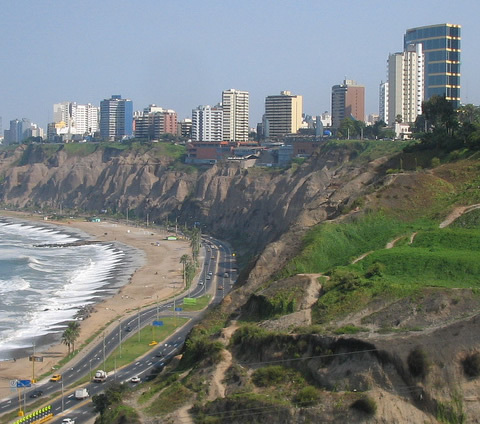 The island contains many flowers that are characterized by the presence of plants – such as: the muña, the kantuta, the sage, the tola, and the patamuña. 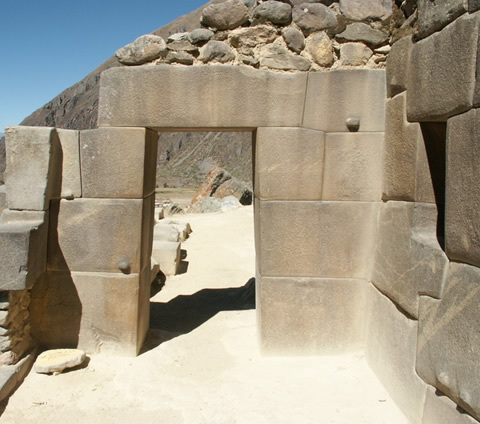 On the island, one can appreciate the famous pre-Inka temples of Pachatata and Pachamama; these temples are dedicated to the fertility of the Earth and it is from there that ceremonial rituals are offered. 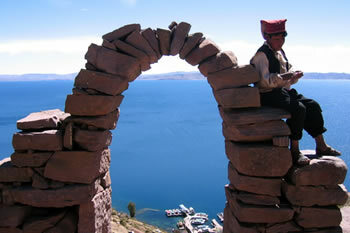 The island is inhabited by native-speaking Quechuas who are still ruled by their ancient traditions; their principal occupation is the production of ceramics and textiles. 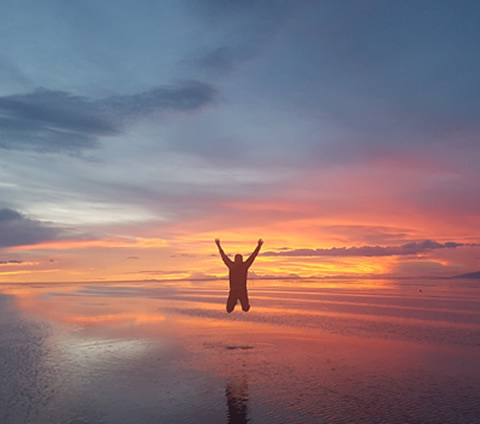 The positive energy of the island is so powerful that is known as the “Island of Love.” The inhabitants offer a familiar hospitality and also provide typical alimentation of the area.